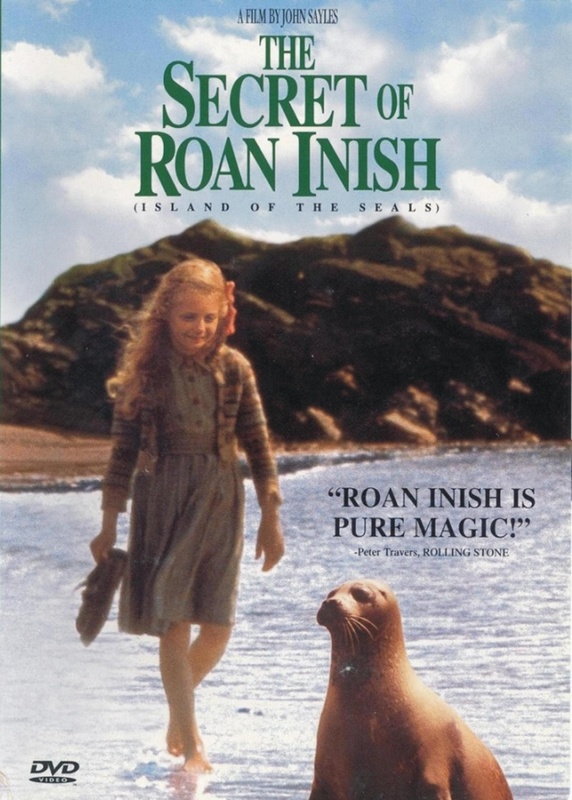 The Secret of Roan Inish, the pastoral, and the child!! Filling in for David, Jen Zink joins me to discuss the state of Marvel’s Cinematic Universe and our main event film, The Secret of Roan Inish (1994). We explore The Secret of Roan Inish‘s treatment of its child protagonist, the conflict between the modern world and the pastoral world, and Irish culture and folklore. Needless to say, it’s a lively discussion! We’re also still working on our Subscriber Drive so we can add a second regular episode to the show. Help us spread the word! Next Month’s Film: An Update and Change!